Alex.... . Wallpaper and background images in the Alexander Rybak club tagged: alexander rybak fairytale eurovision cute. 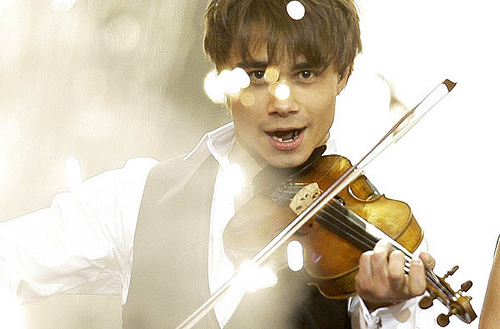 This Alexander Rybak photo might contain violist. Alex on the Greek tv show "Pame Paketo"